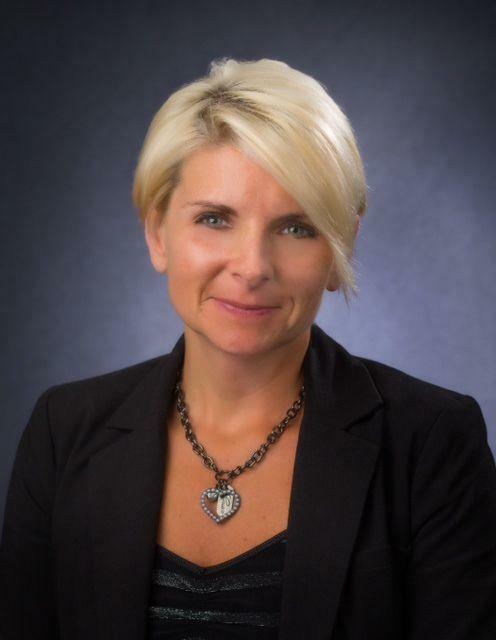 Belcastro Agency will be at Sleuthfest 2018! 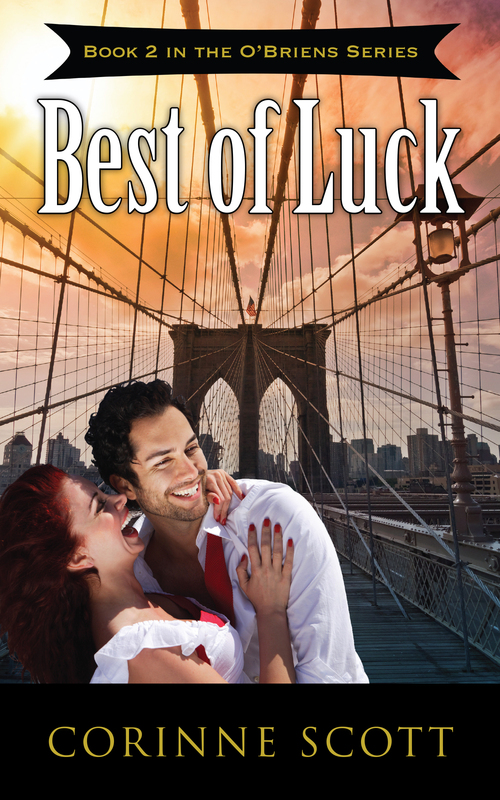 Best of Luck By Corinne Scott is now available! 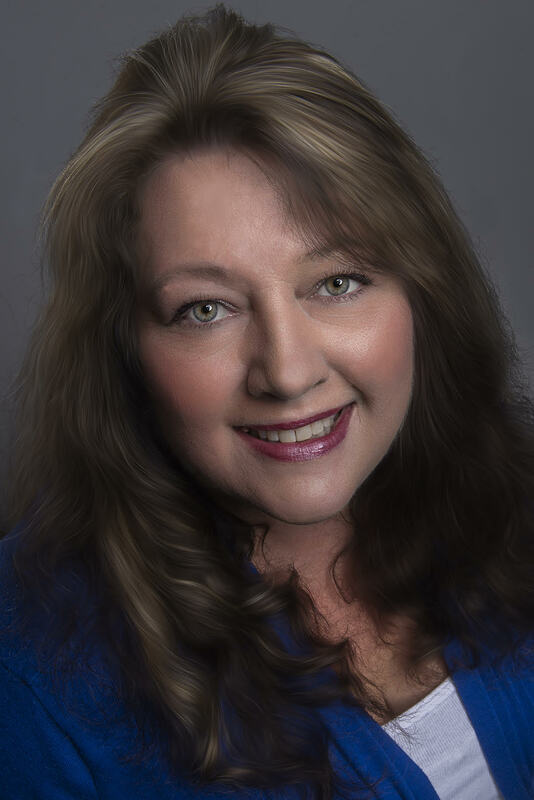 Cover reveal for Hunters’ Watch Brigade:Initiation By Paula Millhouse! 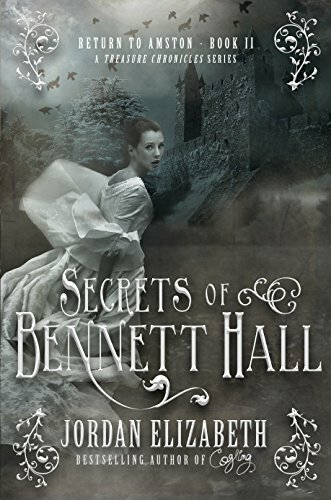 Secrets of Bennet Hill By Jordan Elizabeth now available! 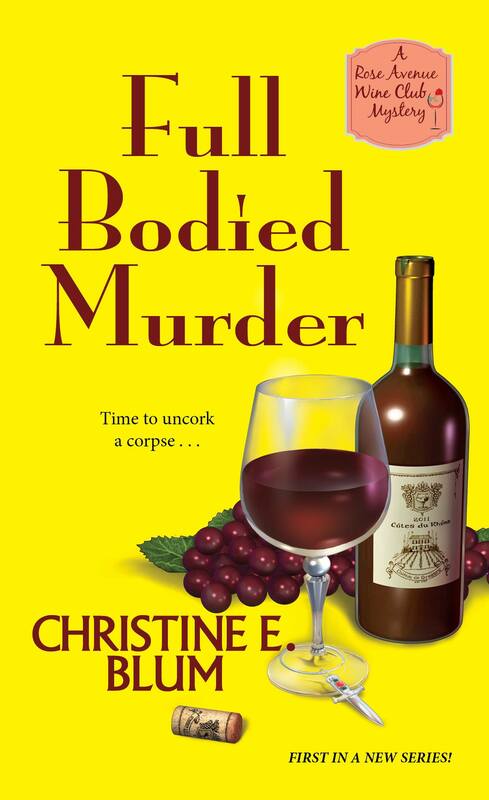 Book one in a new cozy mystery series is available now! 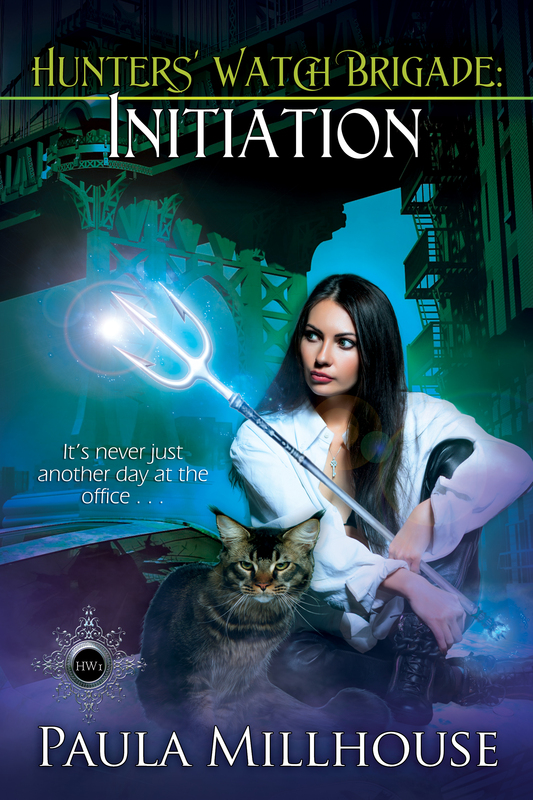 Praise for the upcoming Hunters’ Watch Brigade: Initiation By Paula Millhouse!